This issue of the Pharmaceuticals Policy and Law series (Volume 10) published by IOS press and edited by Professor Jose-Luis Valverde, was co-edited by David Watters, IPOPI and released in February 2008. The publication brings together articles from various expert authors representing key Primary Immunodeficiencies (PID) stakeholders such as patient representatives, physicians, regulatory agencies, policy makers, industry experts, and others. 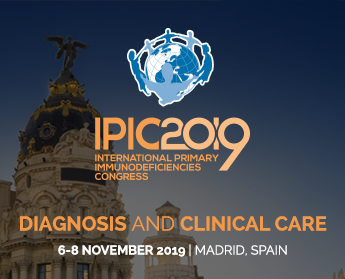 The articles discuss why primary immunodeficiencies are a worldwide public health priority and intend to develop greater awareness of the main issues confronting the PID community such as the need for early diagnosis and access to optimal treatment. Published in hard copy only (currently out of stock).